A drunk passenger from Blackburn, who made away without paying a £40 fare and stealing a taxi drivers communication equipment has been jailed for 38 weeks. Vincent Cook was also arrested for damaging a car with a piece of wood and throwing a brick through a car window. Prosecutor Alex Mann said Mr Cook had entered a taxi at around 8.30pm with another man. Once arriving at their destination they said they didn't have the money to pay for the journey and began to get aggressive. Cook then grabbed the drivers communications equipment and both men ran off. Defending Mr Cook, Jonathan Taylor said Cook could not remember any of the criminal damage and believed that his drink must of been spiked with something. 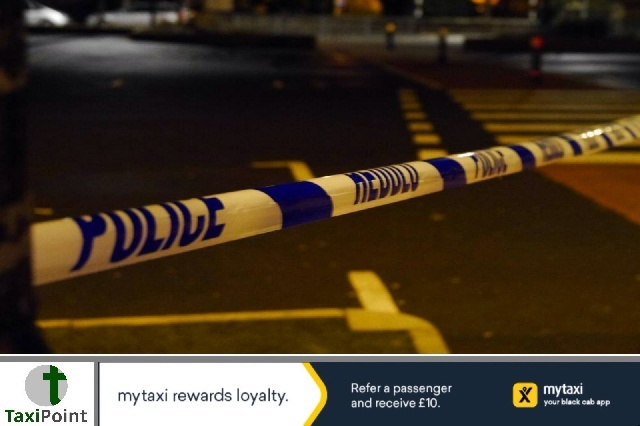 Cook also said the taxi driver driver had driven off with his friend after a dispute over the fare and once they returned, the drivers communication equipment fell out the car, which is when he grabbed it and ran off. According to a report in the Lancashire Telegraph, it was an the combination of offences which saw Cook sentenced to the 38 week jail time.